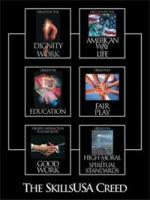 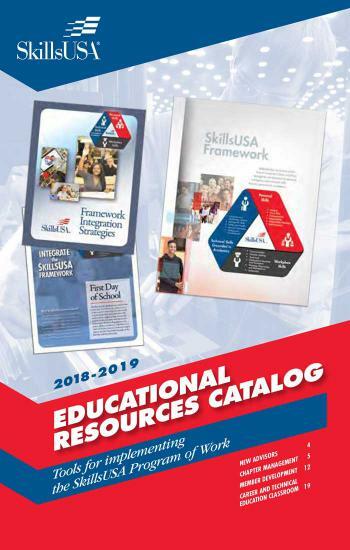 SkillsUSA Leadership HandbookThis revised, 26th printing of the SkillsUSA Leadership Handbook is the official guide to help members run successful chapters. 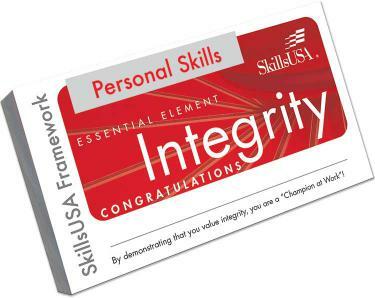 Ignite equips you with 68 bell-ringers or startup tasks to engage students, with career-readiness topics that tie directly to the SkillsUSA Framework. 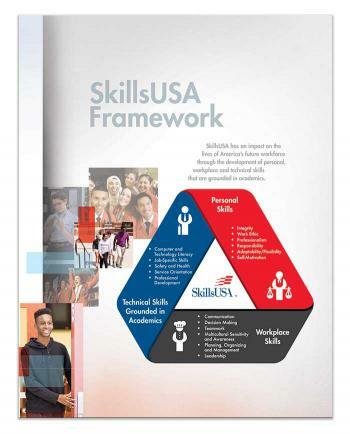 Consider posting a bell-ringer before starting each class session, and discuss the relationship of the task content to school, SkillsUSA and the workplace. 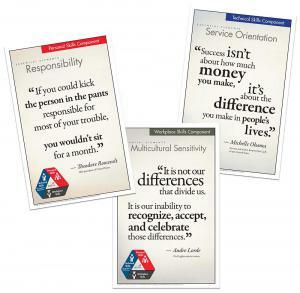 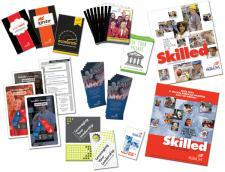 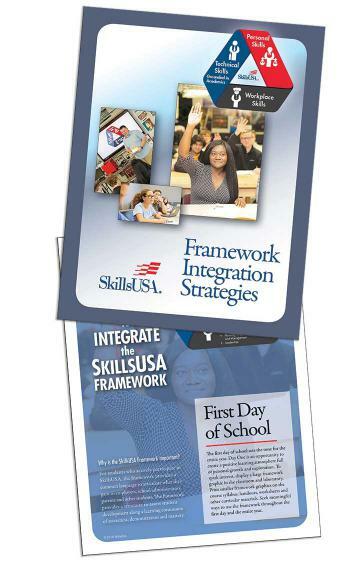 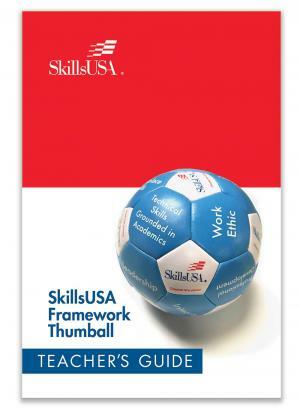 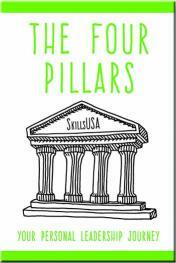 These 5 1/2" x 4 1/4" cards display the SkillsUSA Framework. 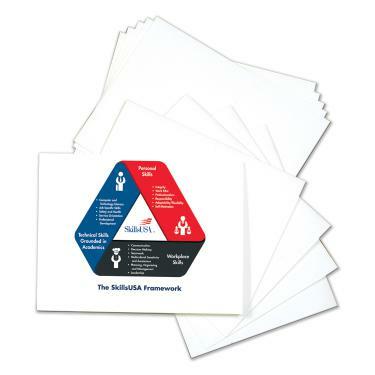 Creed Series FolderCreate presentation packets with these color 9"x12" folders depicting all six points of the SkillsUSA Creed.